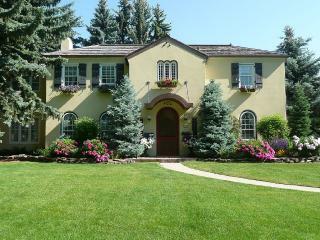 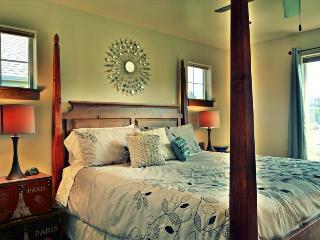 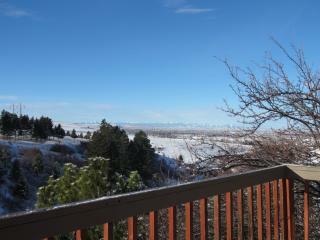 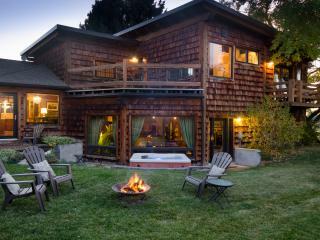 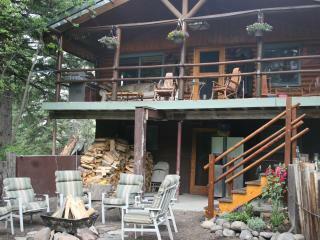 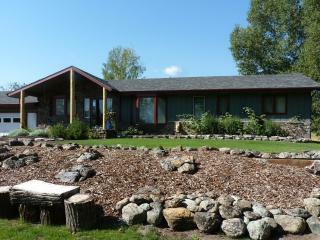 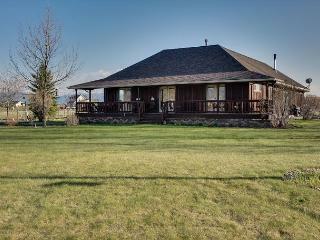 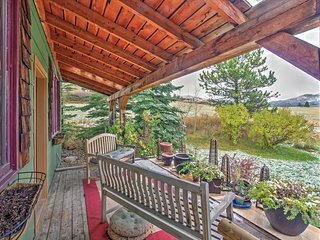 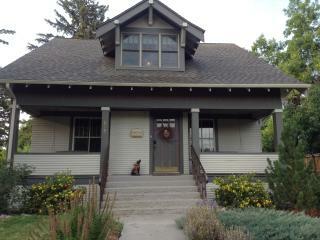 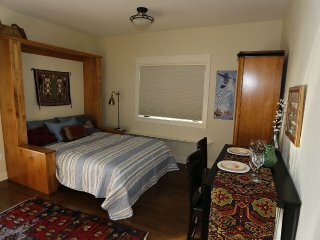 Cherry Creek Guest House - 3 miles from Downtown Bozeman with incredible views. 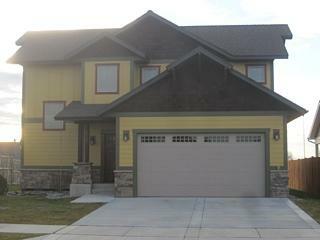 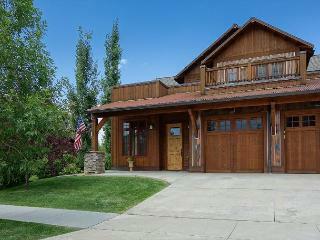 Family home ideally located close to Bozeman and the trails! 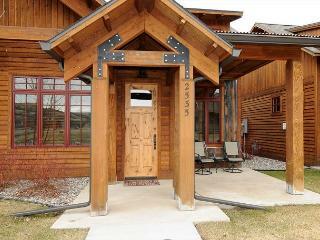 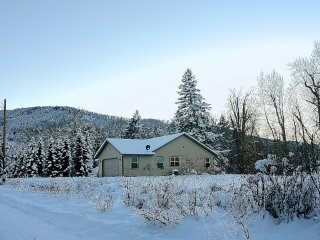 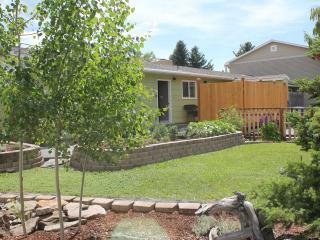 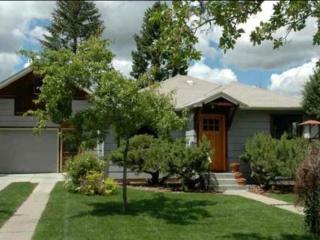 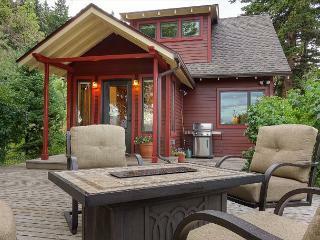 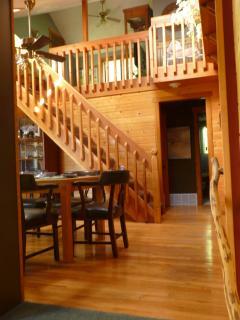 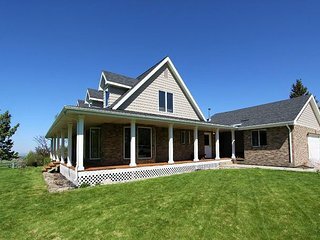 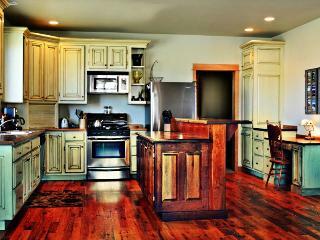 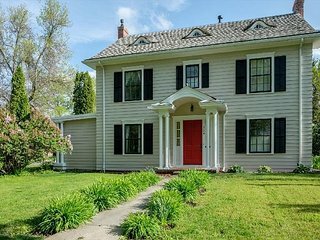 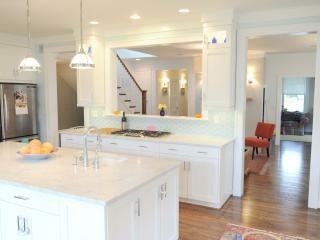 ***Top Reviewed Bozeman Vacation Home*** 5 Minutes from Downtown! 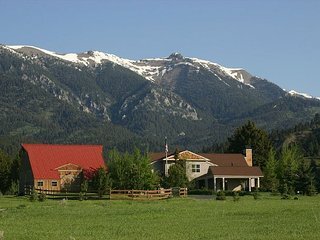 Spend a day at the Museum of the Rockies: This unique Bozeman museum offers guests the opportunity to learn more about the culture and history of the Northern Rocky Mountain region through artifacts, geology displays, and a variety of exhibits. 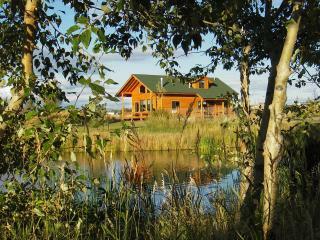 Go fly fishing: Choose to book a guided tour or set sail on your own. 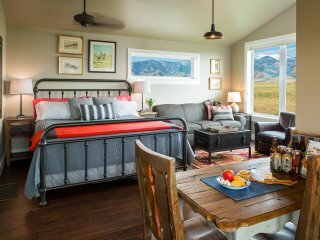 Float comfortably in a drift boat, fly-fish, or take a wade trip. 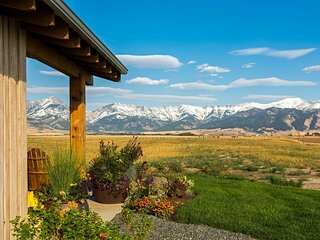 Hike the trails: Bozeman camping areas and mountain hiking trails draw outdoor enthusiasts from all over the country every year. 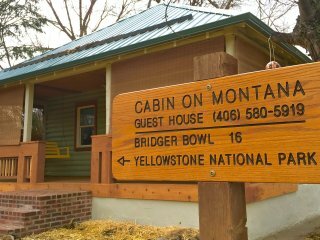 Explore the canyons and experience close encounters with native Montana wildlife. 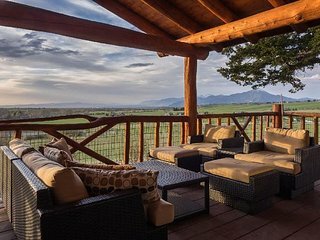 Go horseback riding: Several stables in the Bozeman area can help you saddle up for a private lesson or a guided ride through the wilderness. 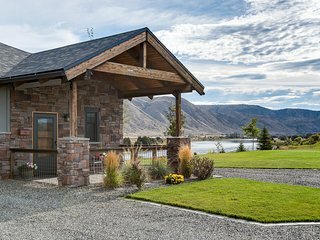 Go boating: Rent a canoe and paddle along the creeks and tributaries or take a motorboat and your water skis and head out onto the lake. 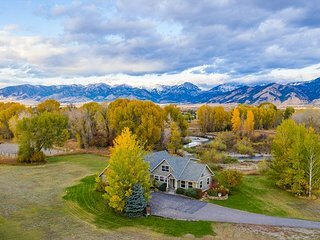 Play golf: Head for the links and experience the emerald green, champion caliber courses of Bozeman, some of the best golf courses in the state. 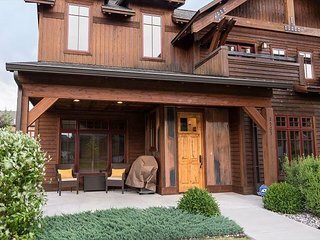 A luxury vacation rental may be the best possible place to come home to after a long day of rock climbing, fishing, boating and mountain biking adventures. 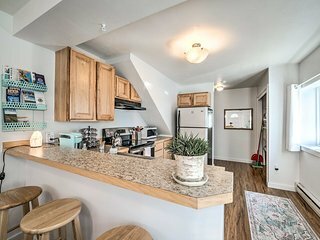 A rental home or lakeside condo can offer easy access to your favorite activities but still keep you within reach of shopping, dining and nightlife venues downtown. 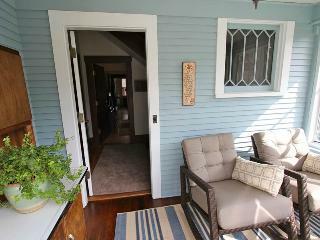 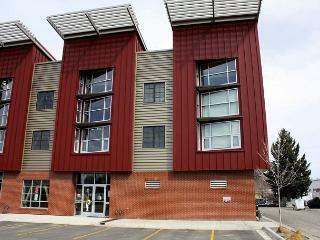 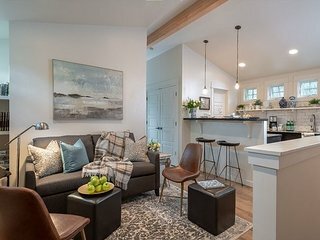 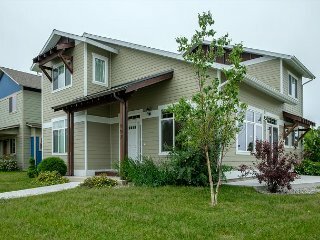 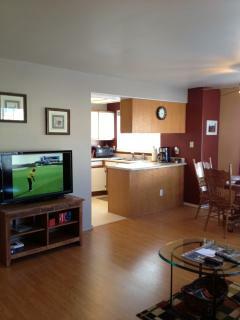 Apartment rental opportunities are widely available in and around Bozeman all year long. 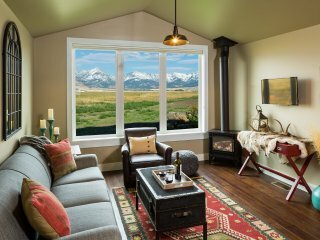 While you're spending time in Bozeman, consider side trips to nearby destinations in Big Sky County like Four Corners or Livingston.